Natural products and primary and secondary metabolites of plants have many biological functions, many of which are considered as health-beneficial for mankind. 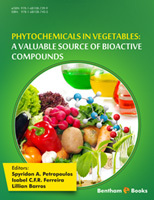 This chapter will focus on biologically active ingredients in widely consumed root vegetables, such as potato, celeriac, turnips, radish, beets, Hamburg parsley, taro, yam, parsnip and salsify. A recent update of studies is presented regarding underground parts of the mentioned vegetables – plant underground parts. 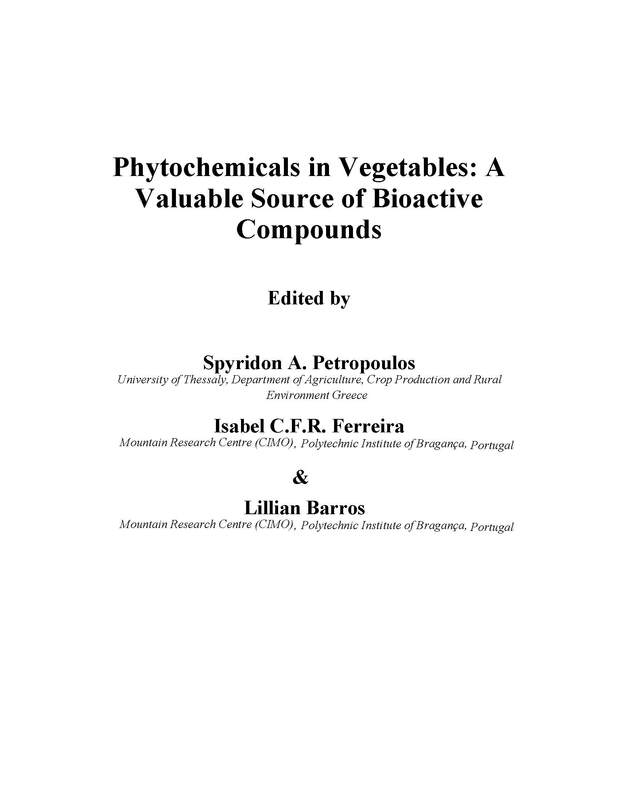 Chemical constituents responsible for such biological activities, with focus on recent findings for each root vegetable separately are presented.